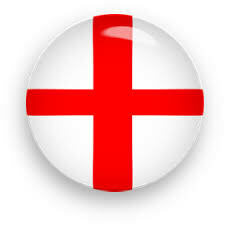 >> Football Trials in Worcestershire! All Youth Players invited to apply. Open Football Trials! 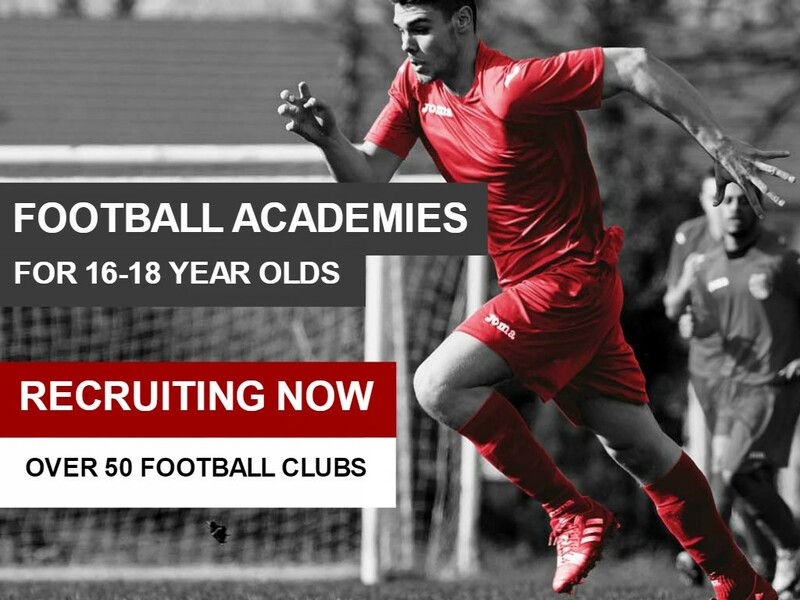 >> Football Trials in West Midlands!